Performance anxiety can come in may forms. One of the key areas that impacts people is public speaking or sports or perhaps exams. When people suffer with performance anxiety it can stop them doing things such as giving that Best Man’s Speech, getting that promotion at work because it entails public presentations, sitting exams and of course lack of confidence to deliver to the best of your ability in sport. 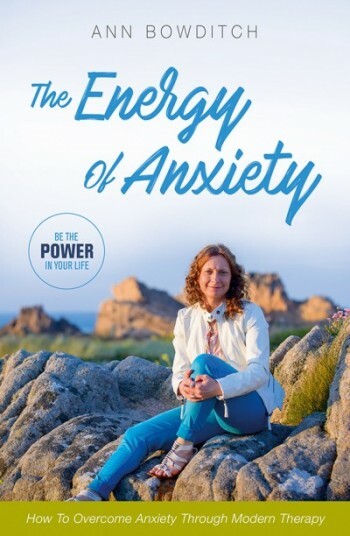 Performance anxiety is another issue related to the subconscious mind and can be the result of a remark someone has made to you or an incident in your past which may appear to be quite insignificant now but at the time changed your belief system about your ability to deliver. As the fear sets in so do the fight or flight symptoms which may include clouded thinking (causing you to forget everything you know), clammy hands, shallow and quick breathing, digestive issues, sweating and heart beating fast. I use a combination of techniques to give you the tools to prepare yourself for your ‘performance’ and work with you to change the way your subconscious mind sees events resulting in a much more confident performance so that you deliver as you are truly capable of doing. Even though I love cycling I was very nervous descending steep hills. I’d get sweaty palms, tense shoulders, gritted teeth, etc. My hands hurt due to holding on so tightly and it was always a relief to get to the bottom. When Ann told me that she had trained as a hypnotherapist I immediately asked if I could have some sessions for my fear of descents. I had two sessions with Ann during which she put me totally at ease. I felt really relaxed and amazing afterwards. When I went out on the bike the next day I felt more confident and, amazingly, I had no fear going down hills. I didn’t even think twice about it. In fact, I actually wanted to go as fast as I could – smiling all the way! I cannot thank Ann enough for her help and encouragement. I completed my first duathlon today and loved it and look forward to competing in triathlons later this year. I would not be doing any of this without Ann’s help – a true professional.